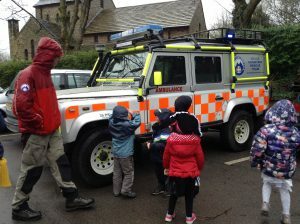 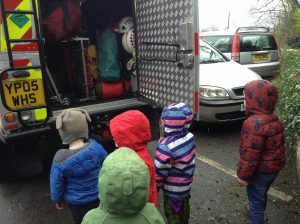 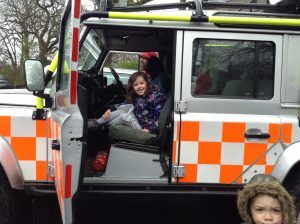 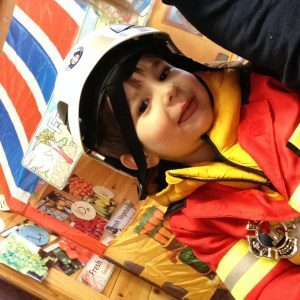 Wizz Kids were very grateful to have a visit and demonstration from our local Mountain Rescue unit. 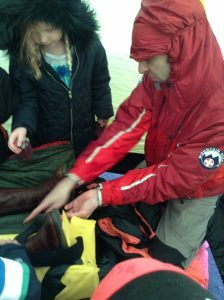 Sarah left her usual post in the office to volunteer to be rescued by the children under instruction from Tony! 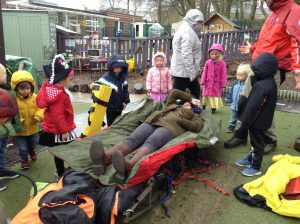 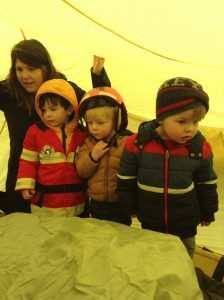 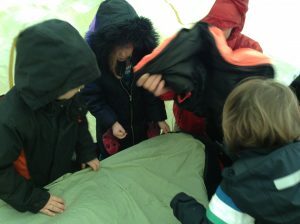 The children helped to cover Sarah with the yellow rescue tent and to support her leg and cover her up. 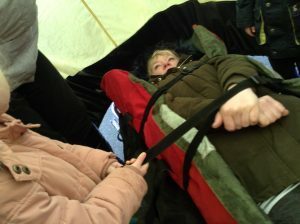 The blow up stretcher was expertly strapped around Sarah to make sure she was stable and warm. Here is an easy recipe to try and make at home – please send us any photos of your creations or add them to TAPESTRY. 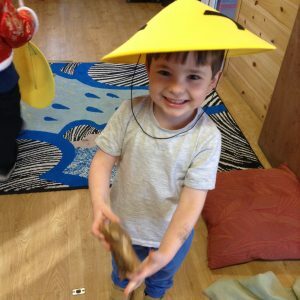 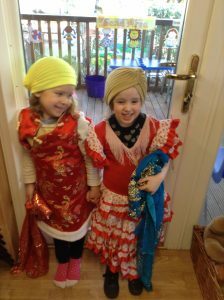 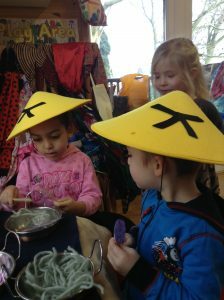 We will be celebrating Chinese New Year at Wizz Kids on Tuesday 5th February. 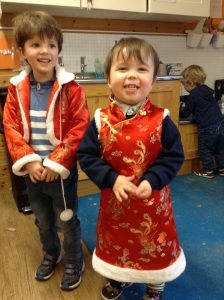 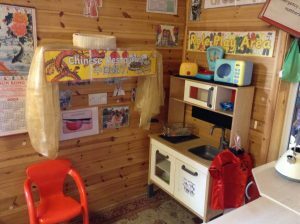 Theo`s mum has kindly agreed to come into Wizz Kids and we will be learning about Chinese celebrations, traditions and food. 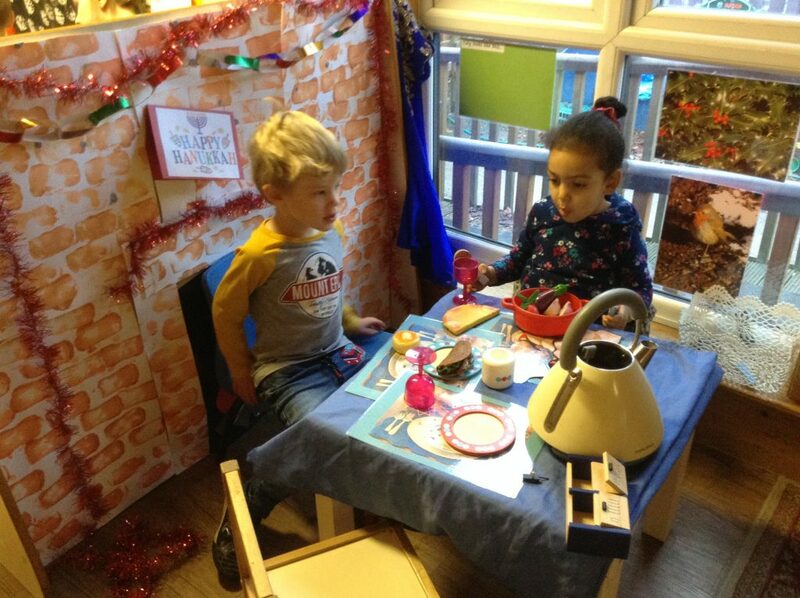 All parents are welcome to join their child from 9am til 12pm. You are welcome to stay for lunch too and are happy to order school dinners if you wish – just sign the hot dinners folder in the morning. 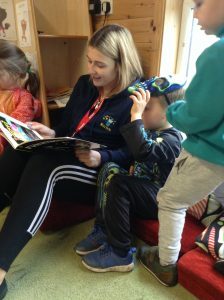 In the Easter holidays we have booked a yoga instructor to come to Wizz kids to hold a free family yoga session for all children, parents and siblings. 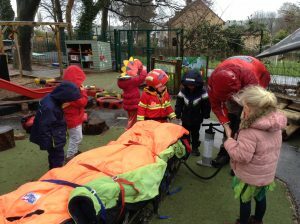 We are asking that parents kindly make a donation on the day to a named charity. 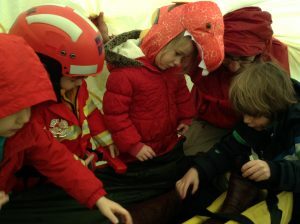 Summer Rattigan is a qualified instructor and the session should be held outside on the MUGGA – weather permitting! 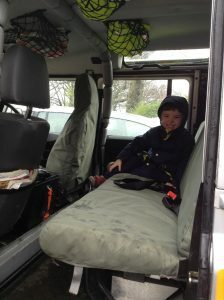 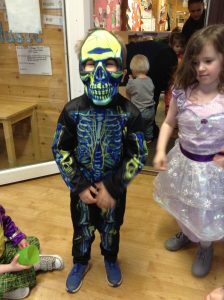 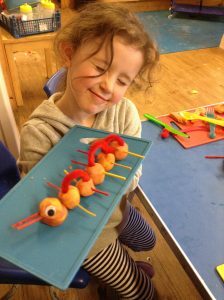 The session is booked for Wednesday 10th April at 9.15am and should last around 45 mins. 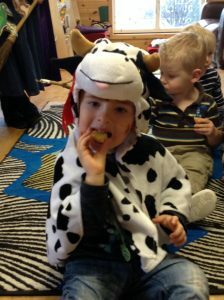 We will send out reminders nearer the time and look forward to seeing you there! 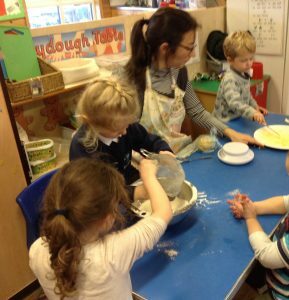 Laura very kindly offered to come to nursery to do Christmas baking with the children. 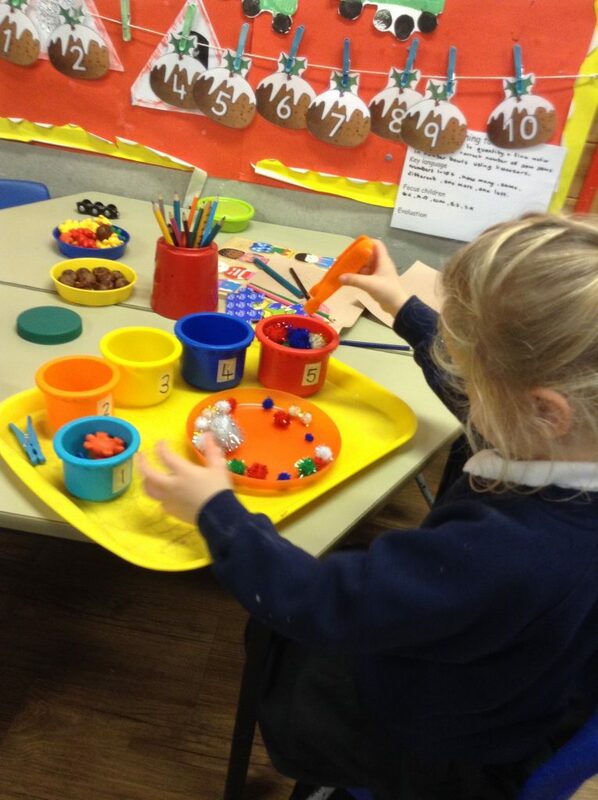 They all thoroughly enjoyed making mince pies with stars on the top ! 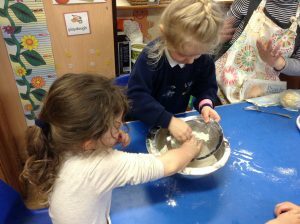 Big thank you to Laura for coming in and spending time at nursery and happily, she says she will come back in the new Year to do more baking. 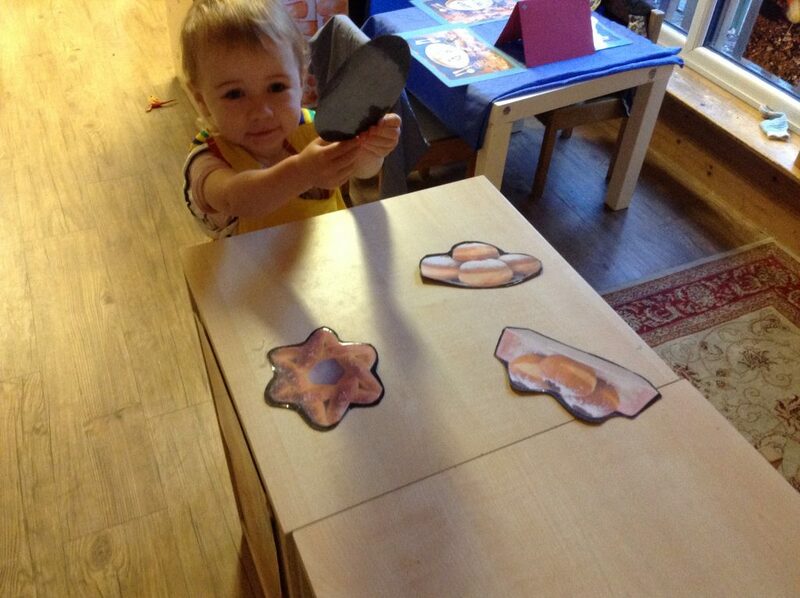 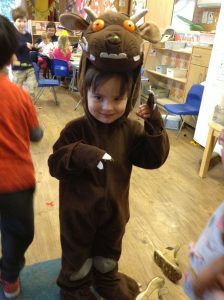 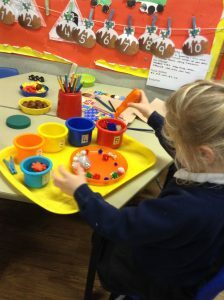 If you have any ideas and would like to participate in nursery, please speak to Hannah or Claire. 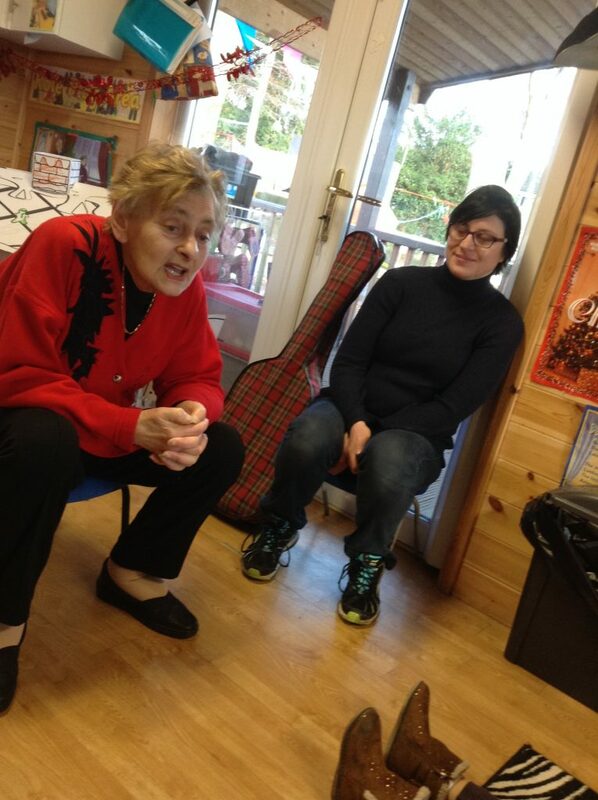 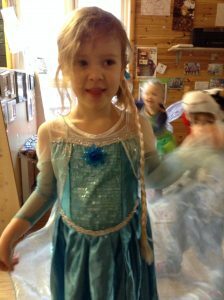 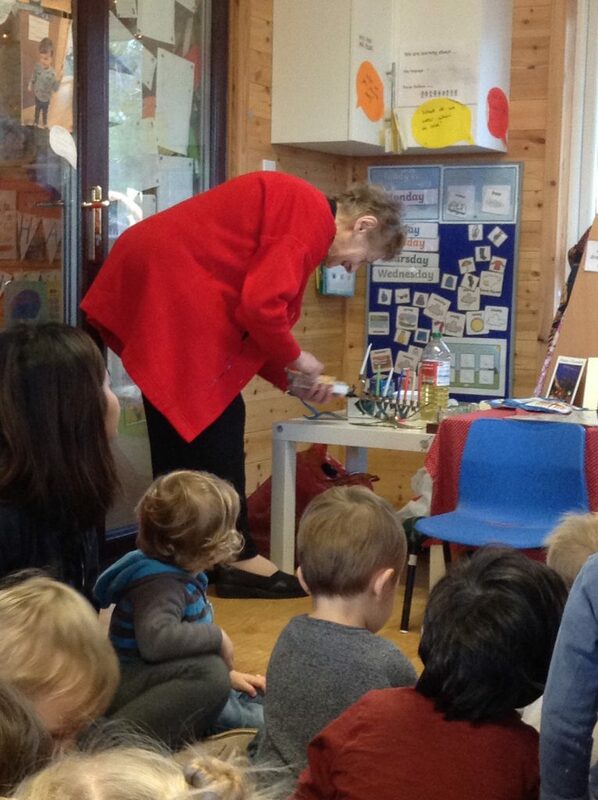 We always welcome parents and grandparents spending time with the children and they love it too! 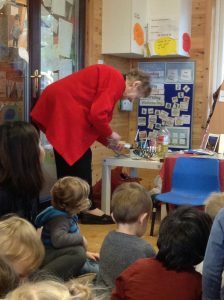 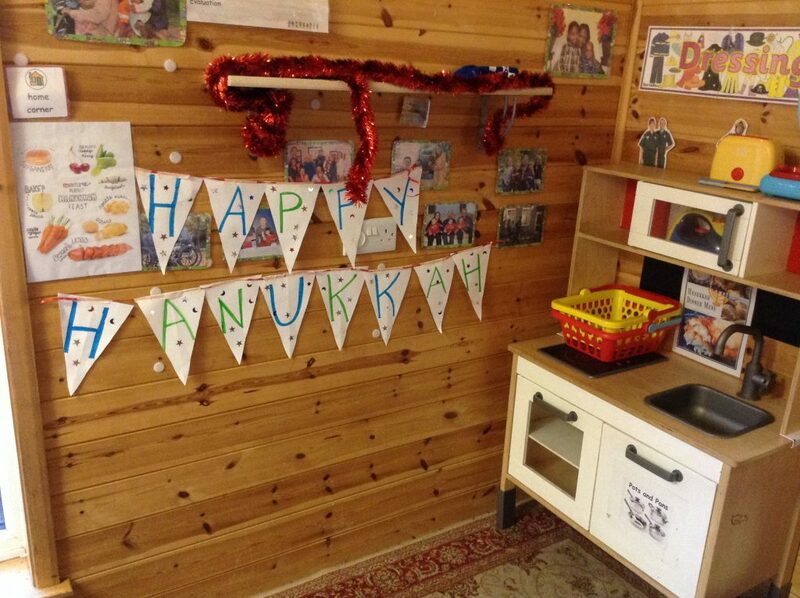 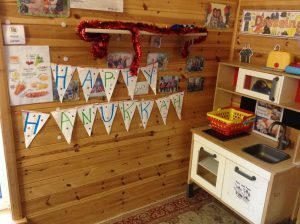 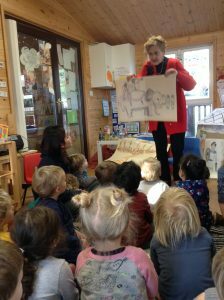 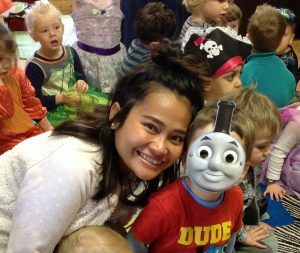 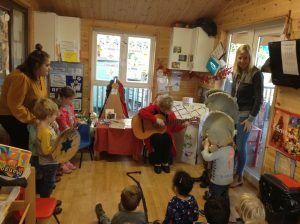 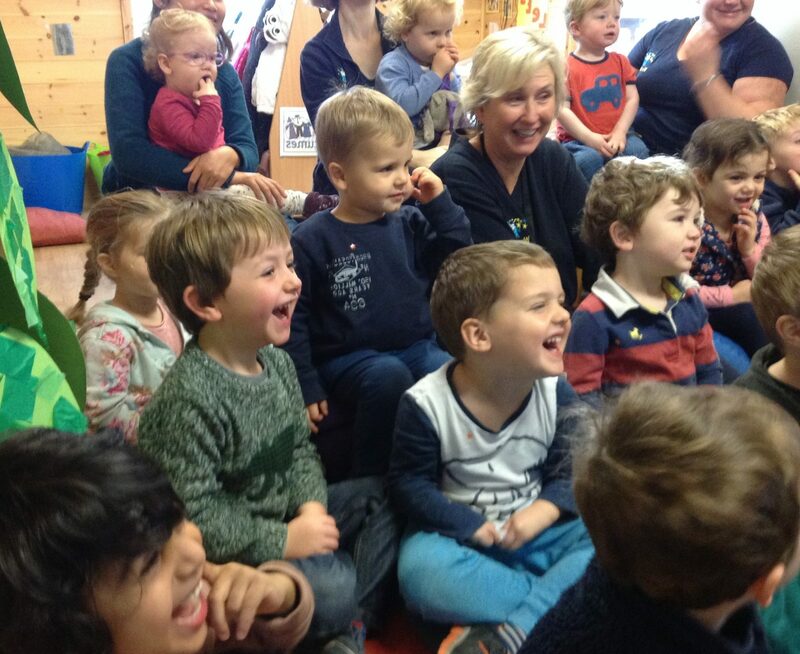 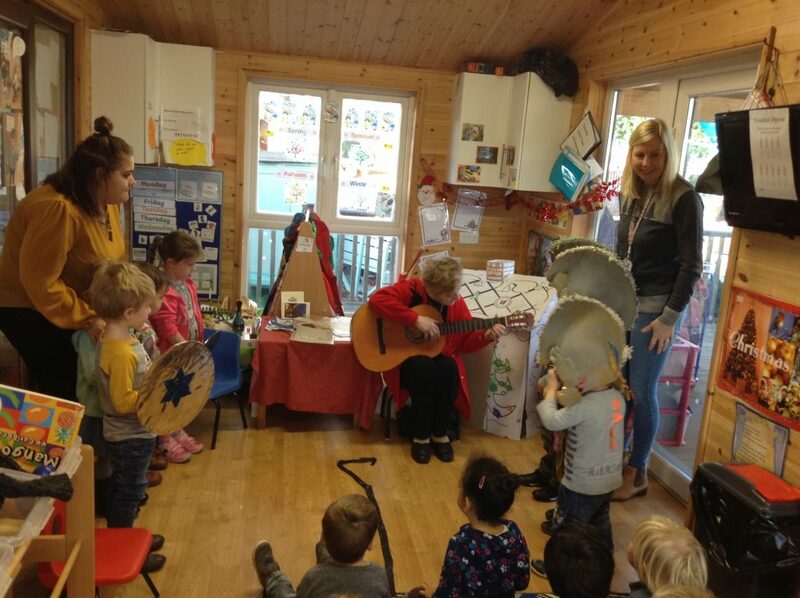 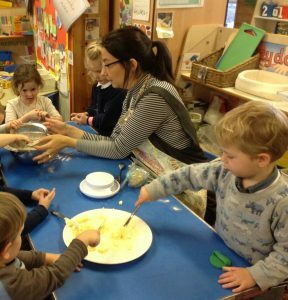 Mrs Bergman from the United Synagogue visited nursery to teach the children about Hanukkah or `the Jewish festival of lights` We made Menorahs with the children and read books, learnt stories and dressed up too. 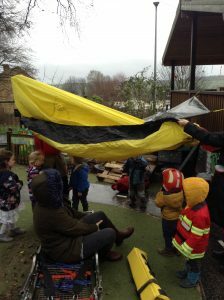 Here are some photos of the day. 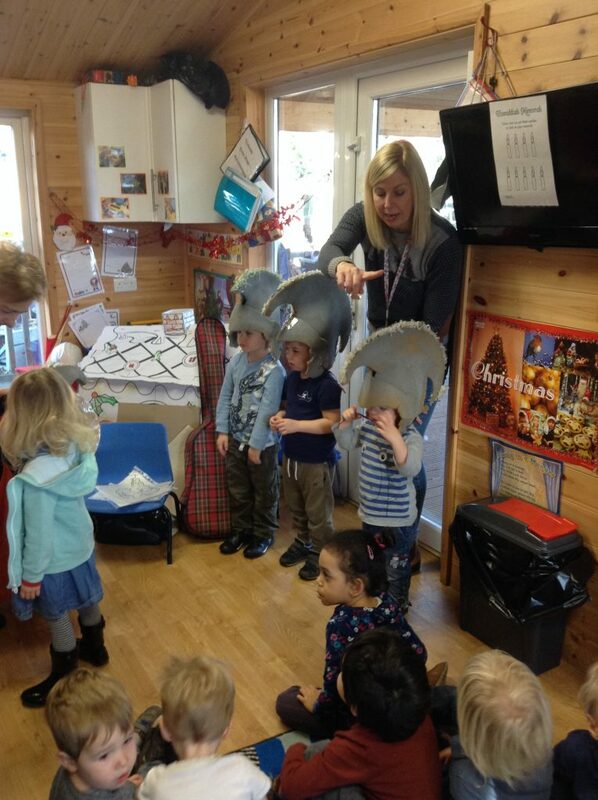 Thank you to parents and Mrs Bergman who joined us for the morning. 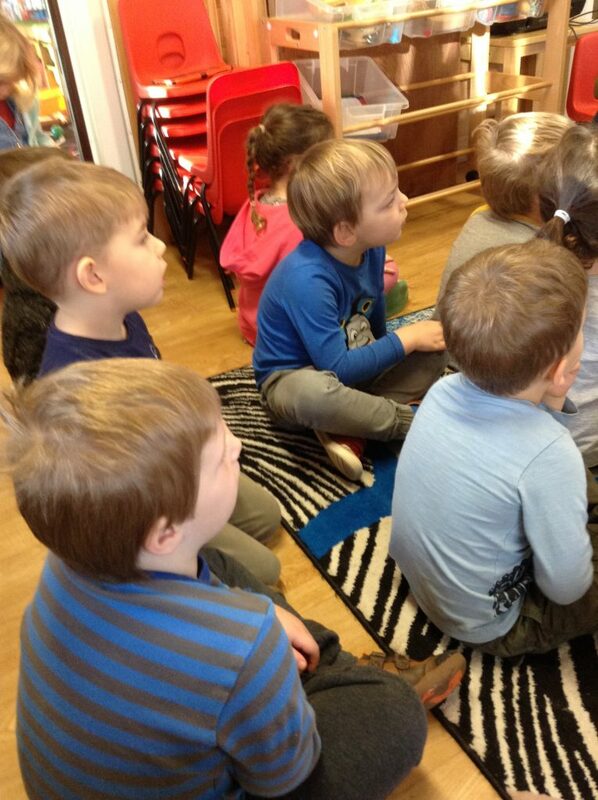 We have a selection of bi-lingual children`s books available in Chinese and Swedish. 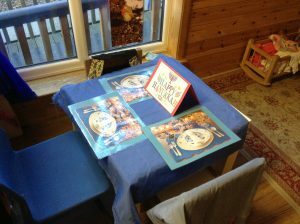 We are inviting parents to borrow these books to take home and read with their children. 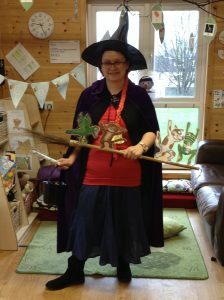 Please ask Claire Whiteley if you want to borrow any, e.g. 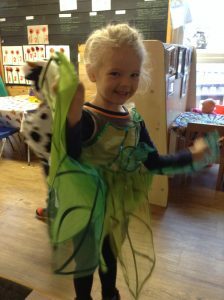 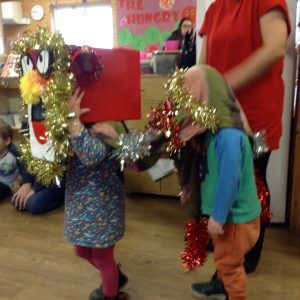 The Hungry Caterpillar, Handa`s Surprise and the Little Red Hen.